David Bowie wasn’t just a musical genius, cinematic icon and all-round leading public figure – he provided inspiration and muse to all creative types. 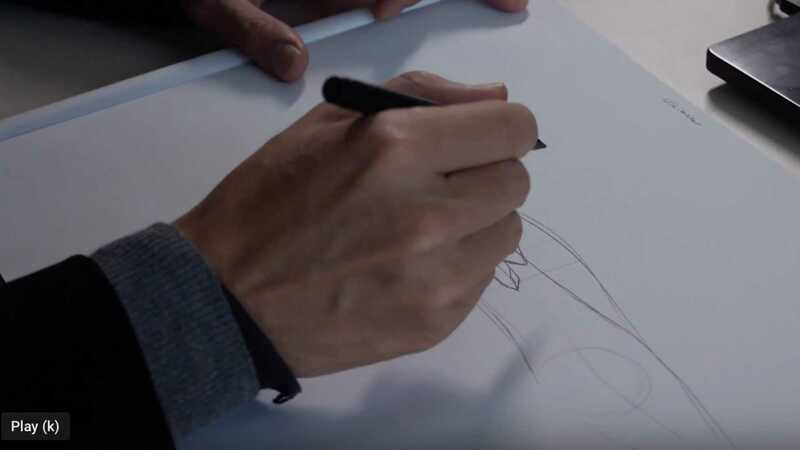 None more so than former PSA Peugeot Citroën designer Takumi Yamamoto – the brainchild behind ‘A portrait of db’; the car designed as an expression of Bowie and his music. Taking 21 years to realize, Yamamoto will debut a full-scale 3D model of the vehicle during Exposition Concept Car Paris, open to the public from January 31 – February 3. "The date on my first sketch reads April 1997" Yamamoto told Business Insider. Known for his exterior styling of the futuristic ‘GT by Citroën’ aongside various creations in the Gran Turismo videogame universe, the Japanese designer hung a poster of Bowie in his childhood room back in Tokyo. Gazing at the poster, the ‘db’ letters took the shape of a car logo to young Takumi. "It was my 'aha!' moment," he recalls some two decades later. 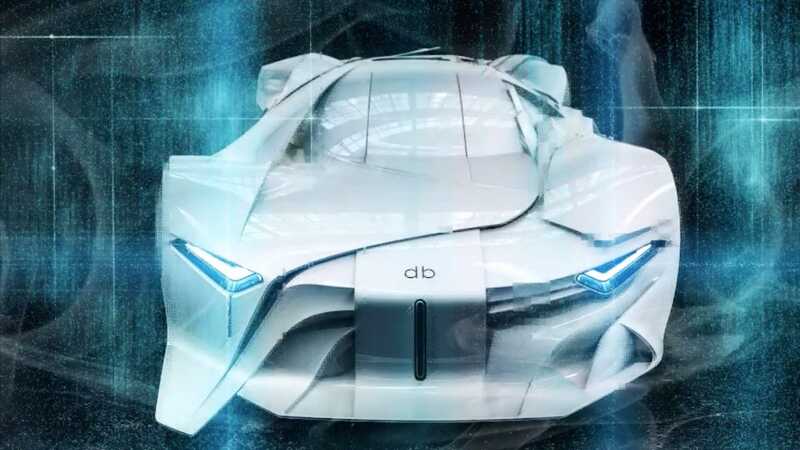 Working in Paris as an independent car designer when Bowie passed on January 10, 2016, what was originally a presentation piece envisaged as a collaborative project with the artist quickly transformed into a tribute car. 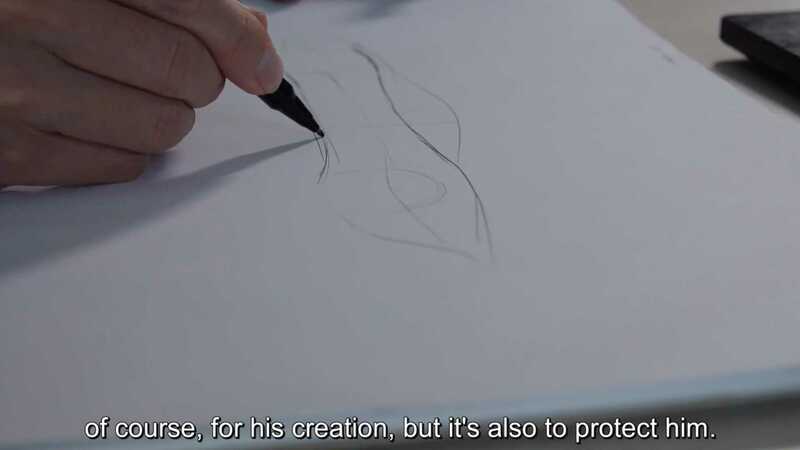 To translate his pencil drawings and generate 3D volume, Yamamoto sought assistance from a former PSA colleague. 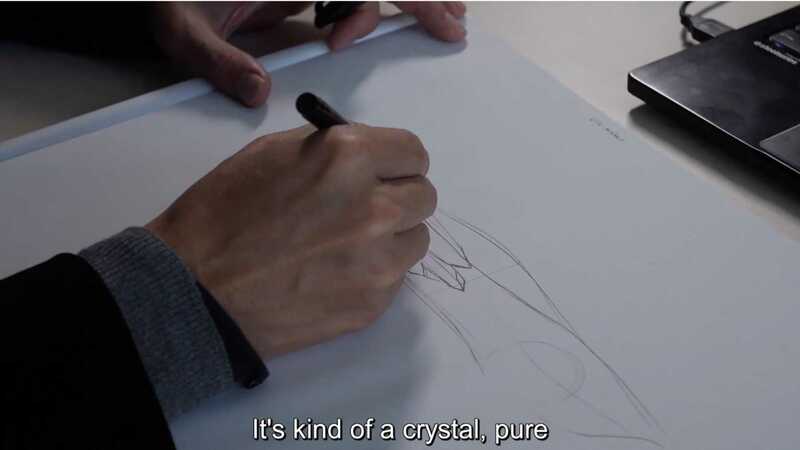 Cyrille Ancely specializes in computer-aided styling and was happy to help, ‘intrigued’ by Takumi’s notion of translating someone’s character into a car. After hours of experimentation behind closed doors, creative minds transformed Bowie’s work into an algorithm that ‘created a parametric pattern’ to applied upon the car. Basically, they extracted key words from Bowie’s most recognised work to guide the car’s form. 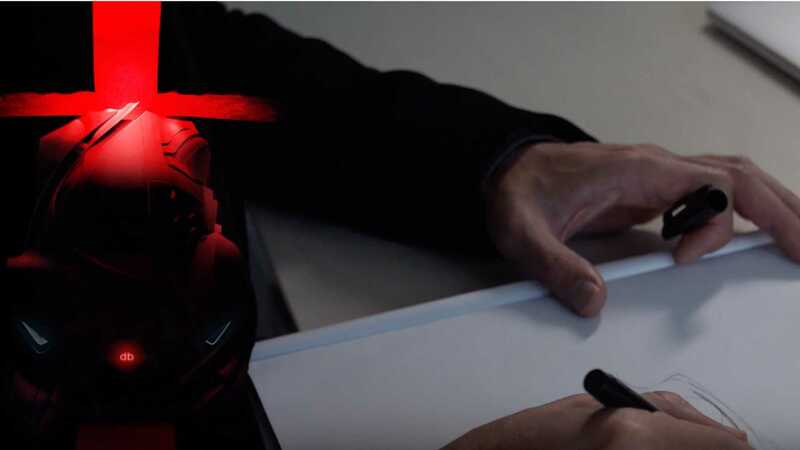 CGI artist Alexandre Larnac was then drafted in to bring the concept car to life, studying various pencil sketches and transcripts to render a 3D model showcasing the concept’s merits. It was enough to attract the organizers of the annual Exposition Concept Car. Organizers committed to display ‘A portrait of db’ should the team craft a full-scale sculpture before the end of January. 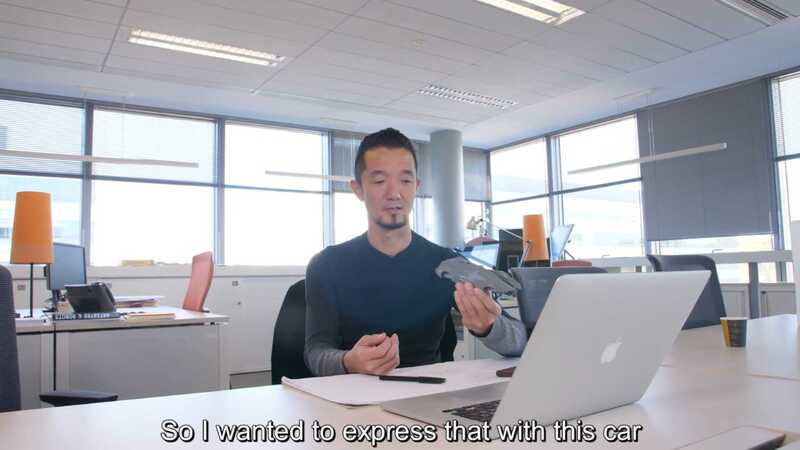 But there was a problem – Yamamoto and company required one hell of a 3D printer. Luckily, the team knew of Marie 3D. Founded in 1963, the formatting company just happened to own the largest 3D printer in the world. Sensing the opportunity to promote new technologies, the firm agreed to manufacture the sculpture. ‘A portrait of db’ was born. From what we can fathom, ‘A portrait of db’ is Ziggy Stardust in automotive form, a screaming vehicular heretic in appearance, radiating complex mantra beneath. That’s about as philosophical as you’ll ever hear us. The future? Up until now, Yamamoto has focused purely on the evolution of the project, but plans for the next level may not be far away. Asked if he sees his sculpture developing further towards a production vehicle, he replied: "Why not, but I am not sure which brand will accept this concept!" Can You Believe The Ford Scorpio Is 35 Years Old?